Crochet in my childhood…the Dutch influence! 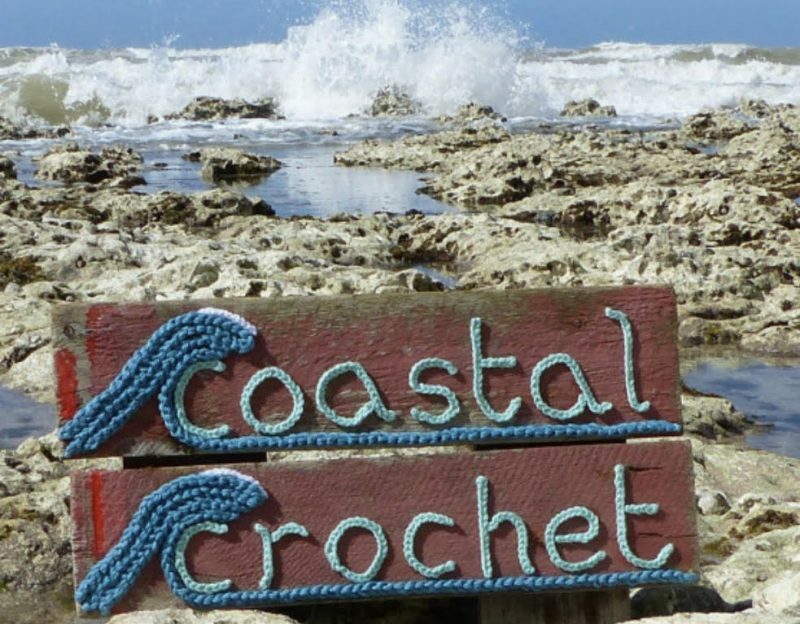 Since starting this blog and commencing the International Diploma in Crochet, I have been thinking about and doing crochet more than ever before (it’s great! First Submission and a Little Coastal Colour Inspiration!